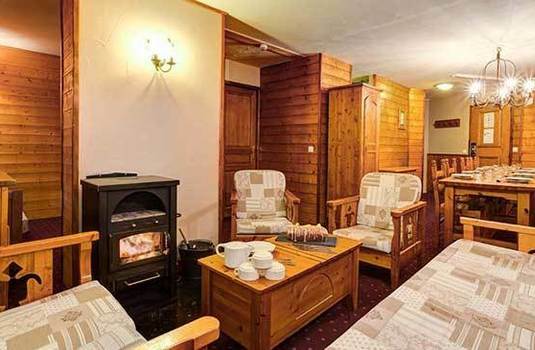 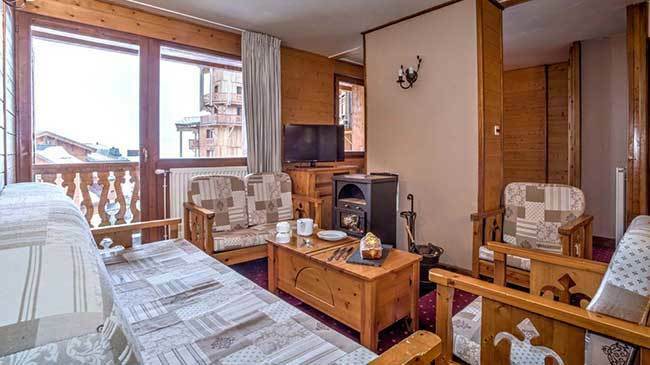 Spacious and open-plan chalets with large balcony, wood burning stove and comfortable furnishings, Chalet Sagittaire offers an all-around warm alpine feel. 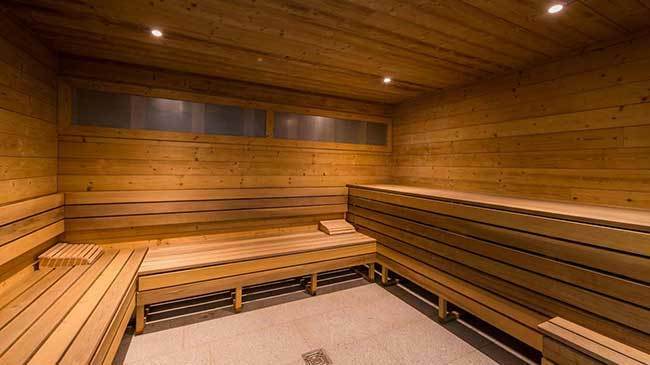 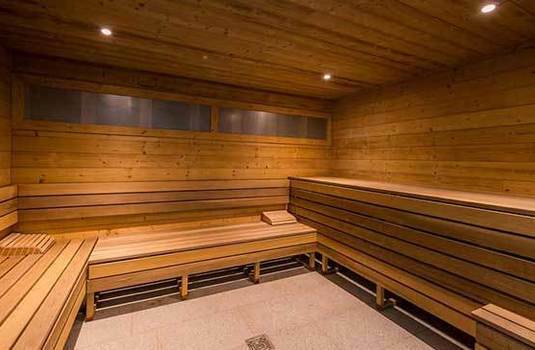 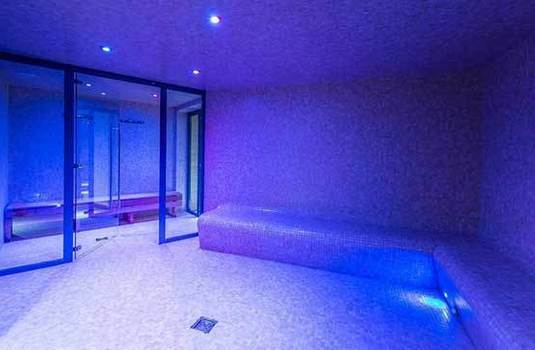 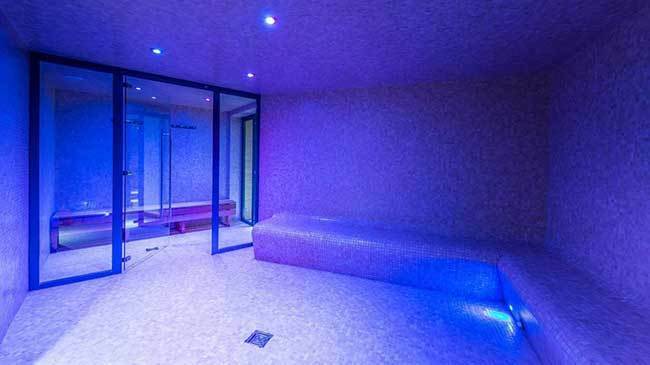 Guests also have access to the swimming pool and sauna located in the neighbouring Altitude complex. 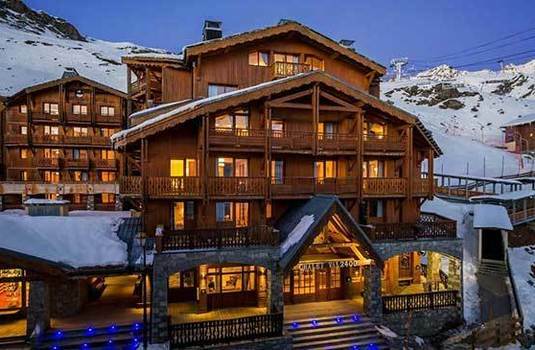 In the snow-sure resort of Val Thorens, this complex is perfect for quick and easy access to the slopes. 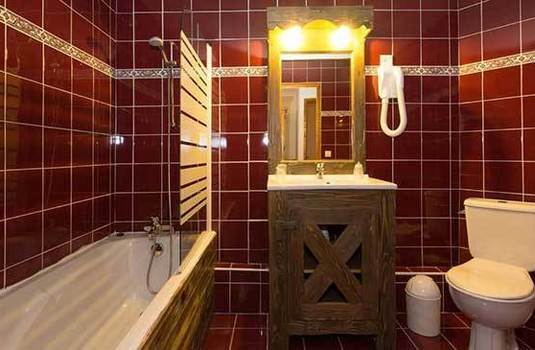 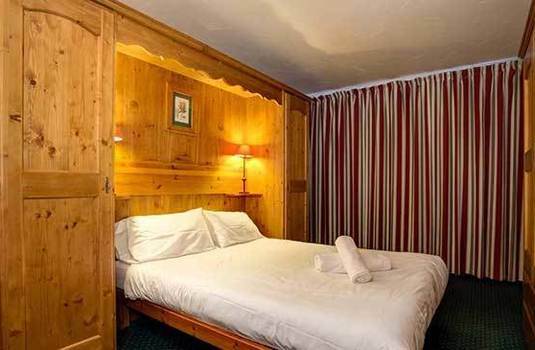 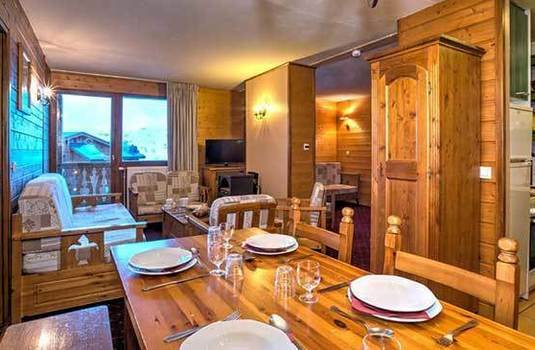 Chalet Sagittaire is situated at just a 5-minute walk from the slopes and ski lifts and there is also a ski bus available from right outside the property. 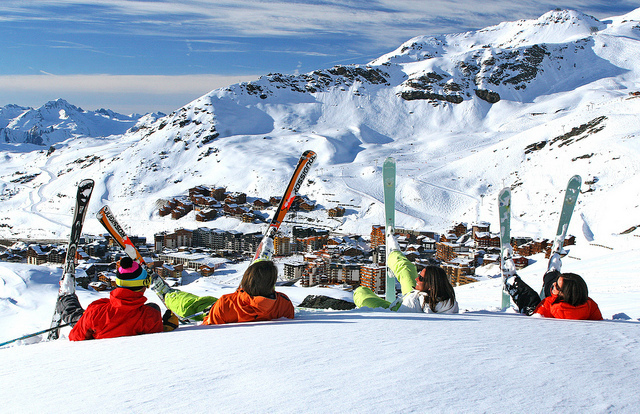 The centre of Val Thorens is approximately a 10-minute walk, where you will find a selection of shops, bars and restaurants. 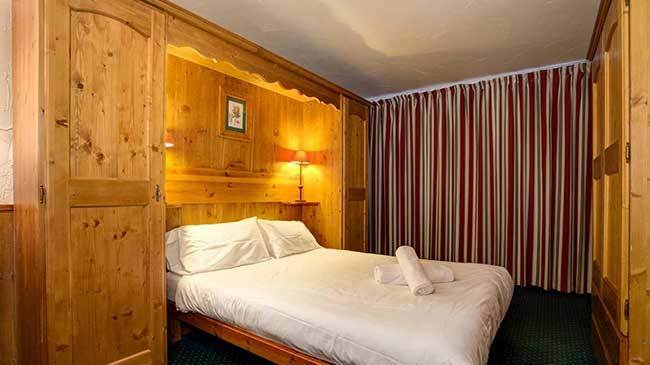 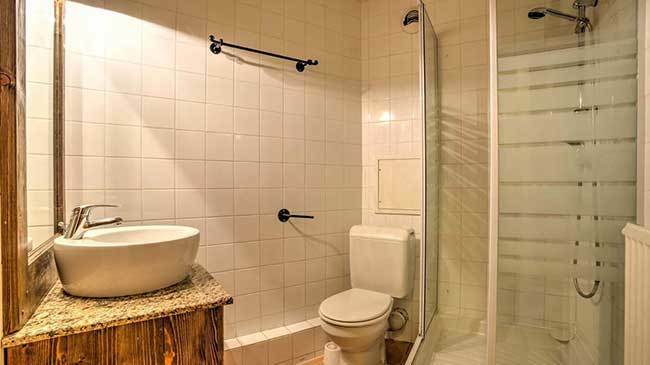 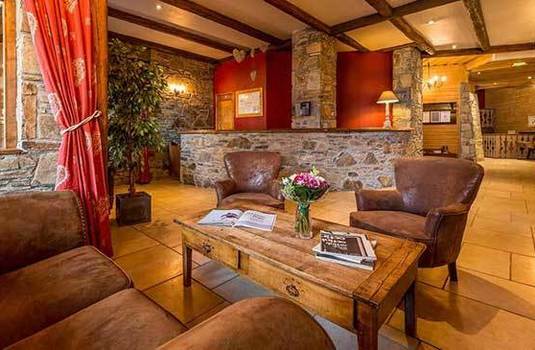 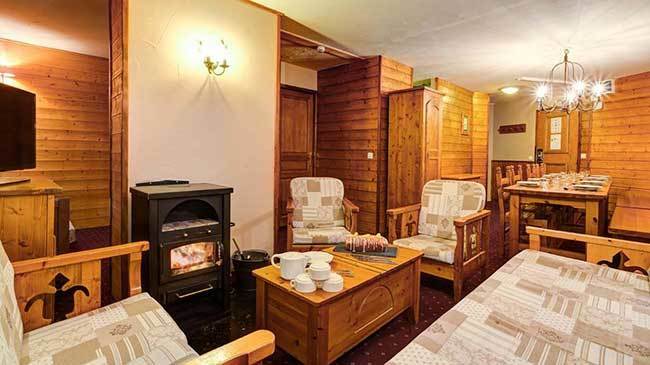 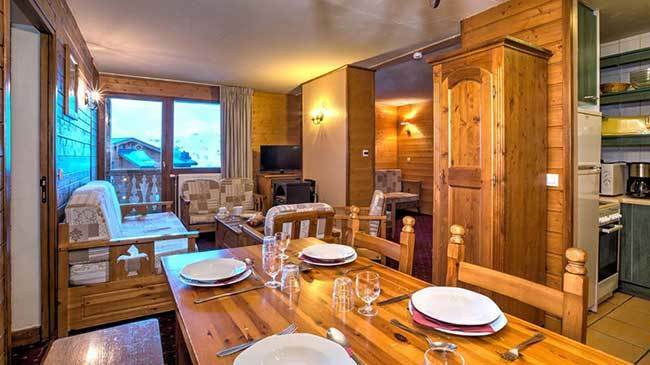 Chalet Sagittaire is located on the 4th floor and is accessed via a lift. 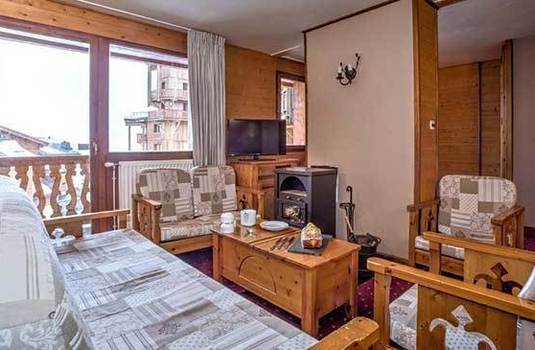 There is also an open-plan living/dining/kitchen area with wood burning stove and balcony. 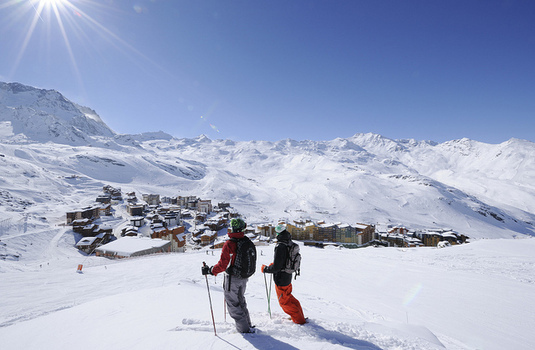 Val Thorens takes the prize as the highest ski resort in Europe and as a result it often has the best snow of the Trois Vallees. 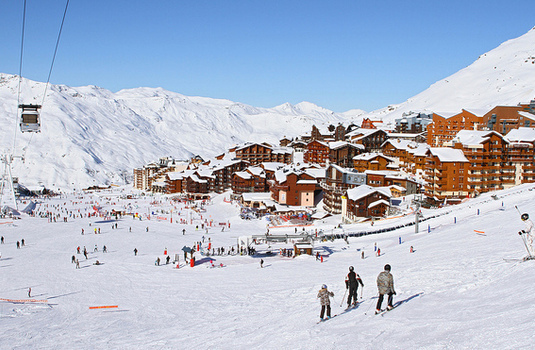 The resort is at 2,300m and is one of the few stations that can almost definitely guarantee snow for both Christmas and Easter. 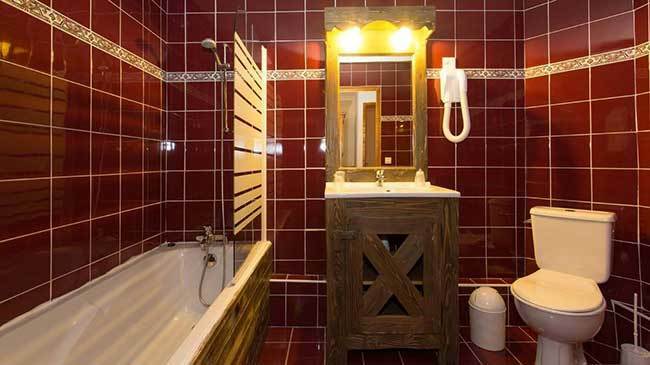 Architecturally the resort is better than many and there is a pleasant traffic free centre. The surrounding peaks make for a stunning skyline but in a blizzard the resort can be a little bleak, partly because it’s above the treeline. 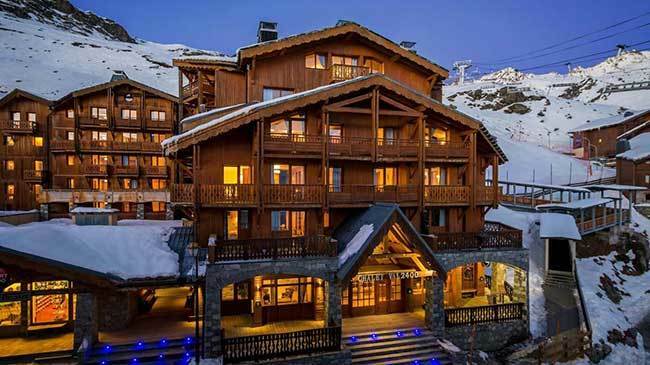 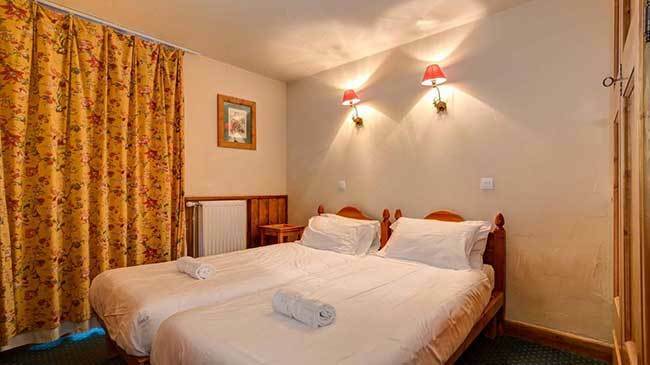 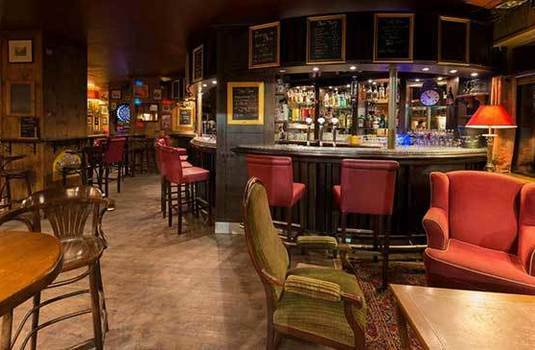 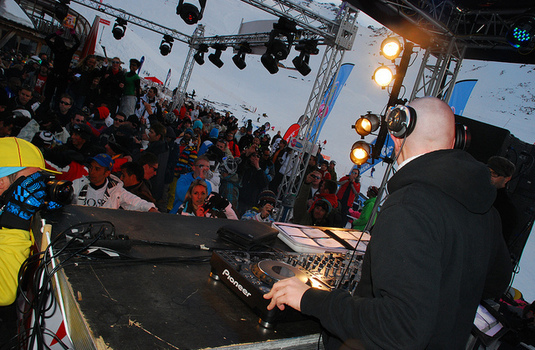 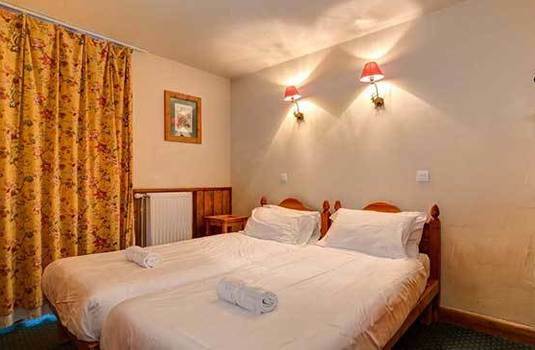 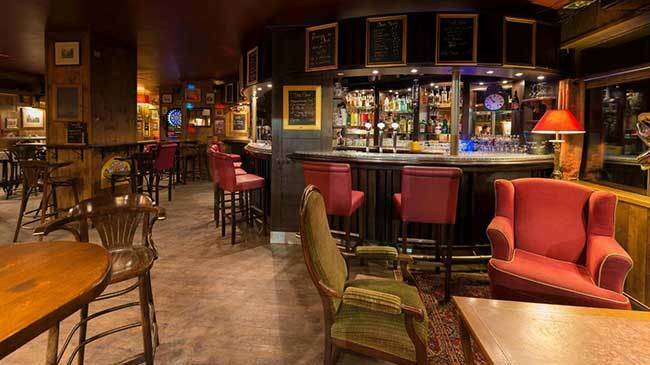 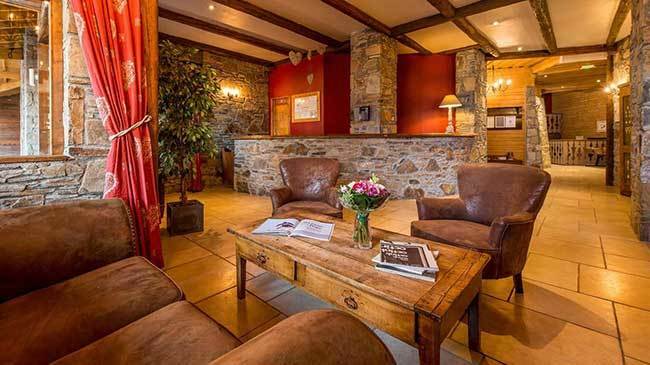 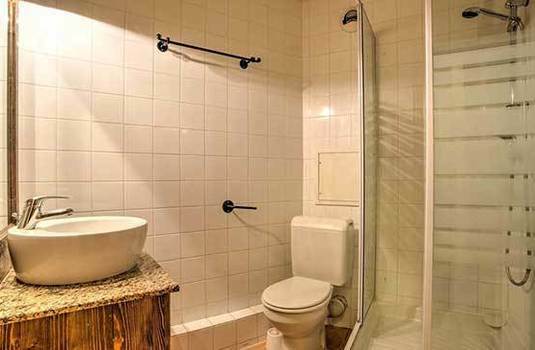 Many people prefer to stay in a lower resort and then ski the Val Thorens pistes although the resort itself has many attractions - not least you are able to bag the beautiful snow first in the mornings and the village has a lively nightlife. 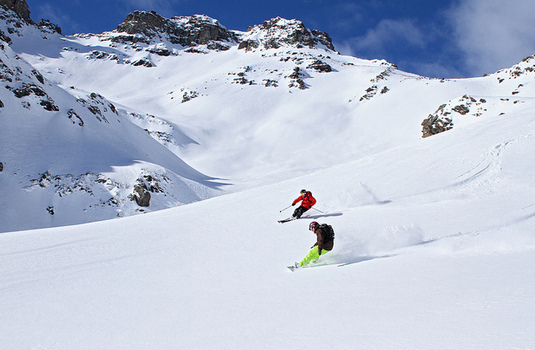 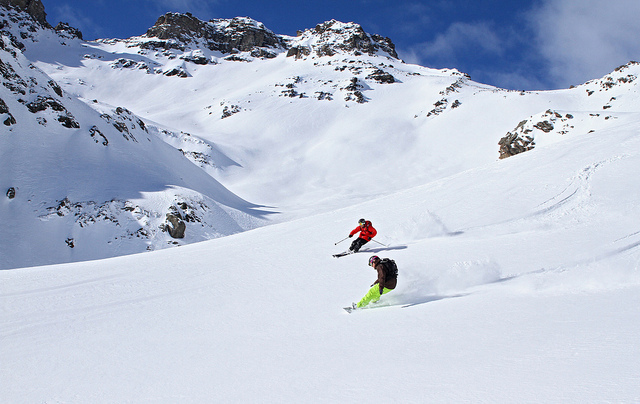 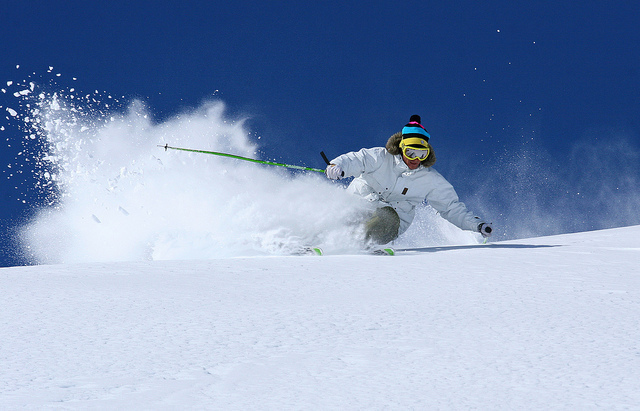 The skiing is suited to most standards with the more advanced really being able to push themselves over testing, exciting terrain and yet there are also the sweeping, gentle pistes which make Val Thorens ski holidays ideal for beginners and intermediates. 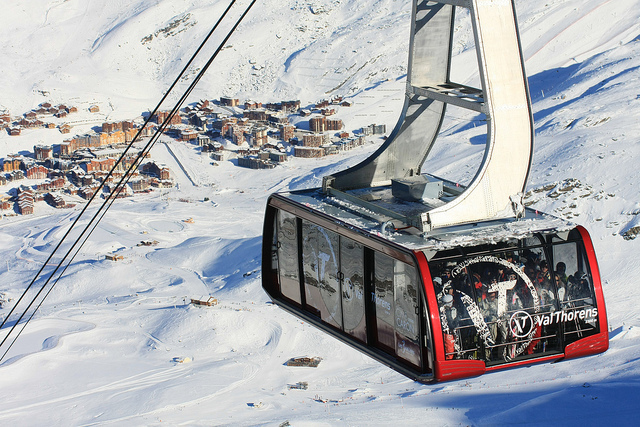 For those who prefer to take their skiing at a slower pace, there is an abundance of mountain restaurants from where to enjoy the views.